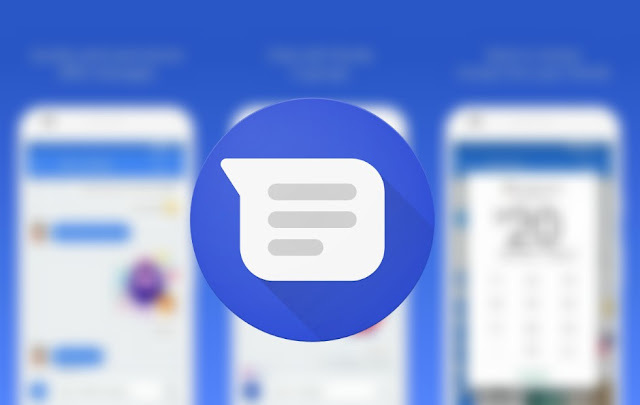 Here's How To Enable Android Messages 'Material Theme' Redesign - AndroGuider | One Stop For The Techy You! At I/O 2018, Google announced several updates to its Material Design guidelines. 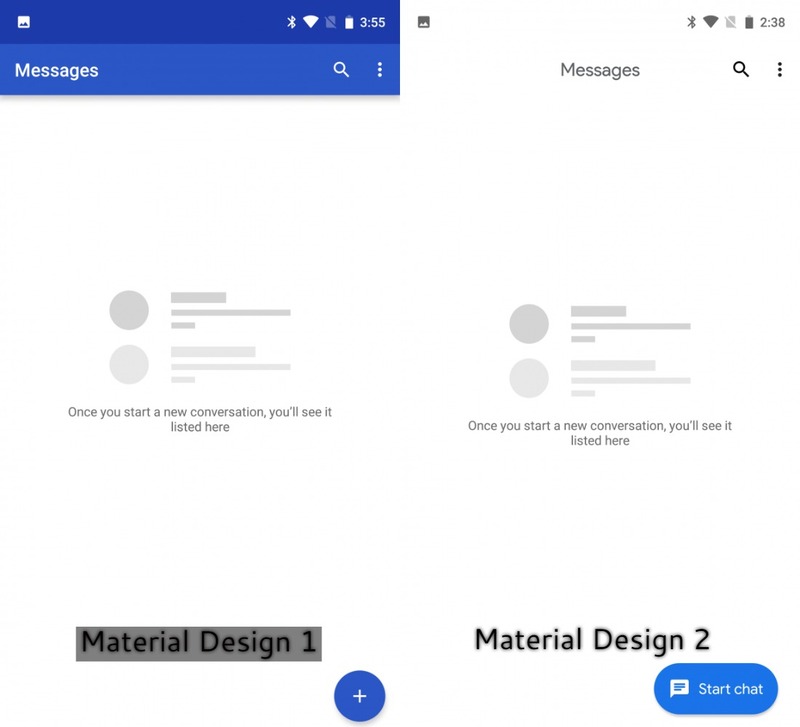 Many reports refer to the updated material theming guidelines as Material Design 2, but Google still prefers to call it as Material Design. 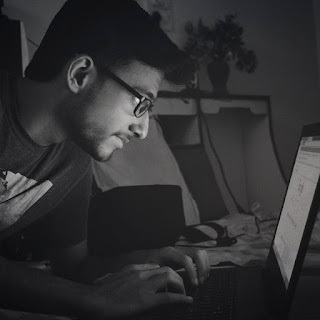 The new MD has been spotted in the code of several Google apps such as Chrome Canary, Google app, and Play Services. Android Messages was recently updated to v3.3. The folks at XDA Developers dug into the APK file of v3.3 and found that Google has included code that enables Material Design 2 for the app. However, MD2 is disabled by default. To force enable it, root access is required. Open any file explorer which lets you navigate through root files. We would recommend using MiXplorer. The APK of MiXplorer can be downloaded from here. In the file that opens, you have to find the attribute named bugle_ _phenotype_enable_m2. You can search the attribute by tapping on the three dots menu in the top right corner and selecting Find. Put in the attribute name, and when you find it, change the existing false boolean value to true, that is, 1. In boolean algebra, 0 stands for false, and 1 means true. Repeat the last step for the attribute bugle_phenotype_enable_phenotype_override and set it to true. Now, when you're done with the steps above, force stop Messages from Settings and you should be having the redesign of Android Messages. Please keep in mind that the design overhaul might not be complete. So, there might be some components which are unfinished or haven't been touched upon, but, nonetheless, this does give us an idea of how Messages will look like in the future.